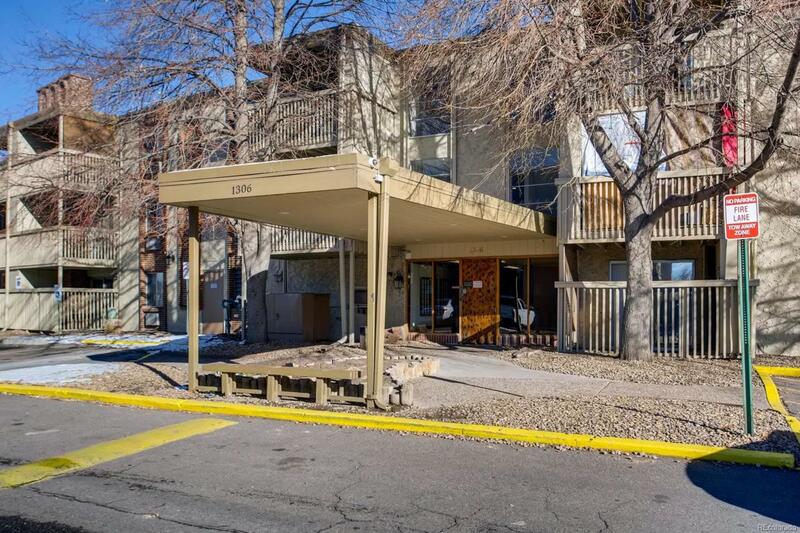 Move in to this condo with NEW interior paint, NEW flooring, and a NEW kitchen refrigerator and stove in this ground floor condo walking straight out to the interior oasis of Club Valencia! Access your sliding glass door to conveniently let your dog out, go for a quiet walk, enjoy the indoor or outdoor pool, sauna, the fitness facility, or play pool with your company. Not only does the HOA cover all these great amenities, it also includes heat, water, building maintenance, trash and more! Great size living room and master bedroom with a walk-in closet! Security door upon main entry adds for extra level of safety and security. Great size parking lot with open parking right next to building entrance. Within the Cherry Creek School District and centrally located for convenient access to all parts of town! Offered by Emblem Real Estate, Inc..